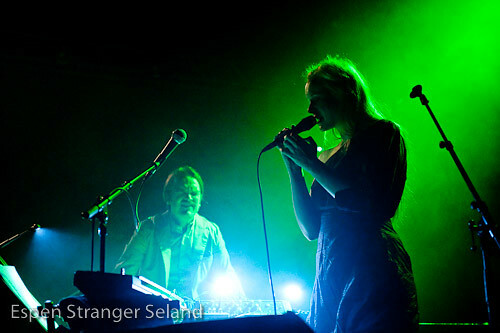 Susanna and The Magical Orchestra, concert at Parkteatret, Oslo, 2009-09-10. 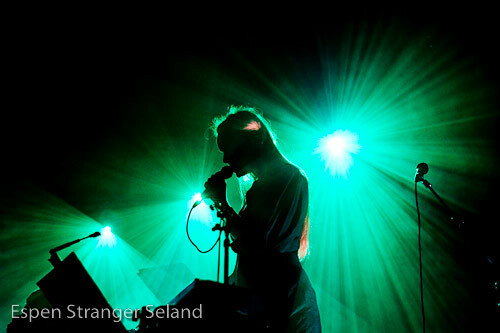 Release concert for the duo’s (Susanna Wallumrød and Morten Qvenild) third album, ‘3‘. 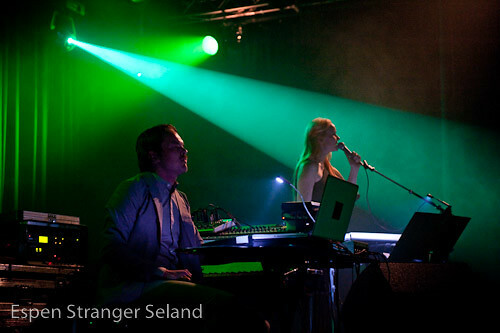 This entry was posted in Music, Photography and tagged concert, Parkteatret, Susanna & The Magical Orchestra, Susanna Wallumrød on 2009-09-11 by Espen Stranger Seland.